Yasiin Bey "Dec 99th – N.A.W." Last we heard from Yasiin Bey (formerly known as Mos Def), he'd been arrested in South Africa — a situation he documented on a freestyle that arrived via Kanye West. And although Bey will be attending "no more parties in S.A.," he has shared a fresh track. Titled "Dec 99th – N.A.W." the new track could be the beginning of the end for Bey's music career. At the time of the now infamous freestyle, Bey declared that he would be releasing one more album before retiring from acting and rapping. The latest offering hears Bey crooning about "needs and wants" (providing an answer to what the titular acronym stands for) over a percussive beat and hypnotic synth bursts. Bey's legal troubles are still before the courts, following a couple of postponements requested by both sides of the case. He was charged with using a false passport and travel document, as well as helping his family stay in South Africa illegally. 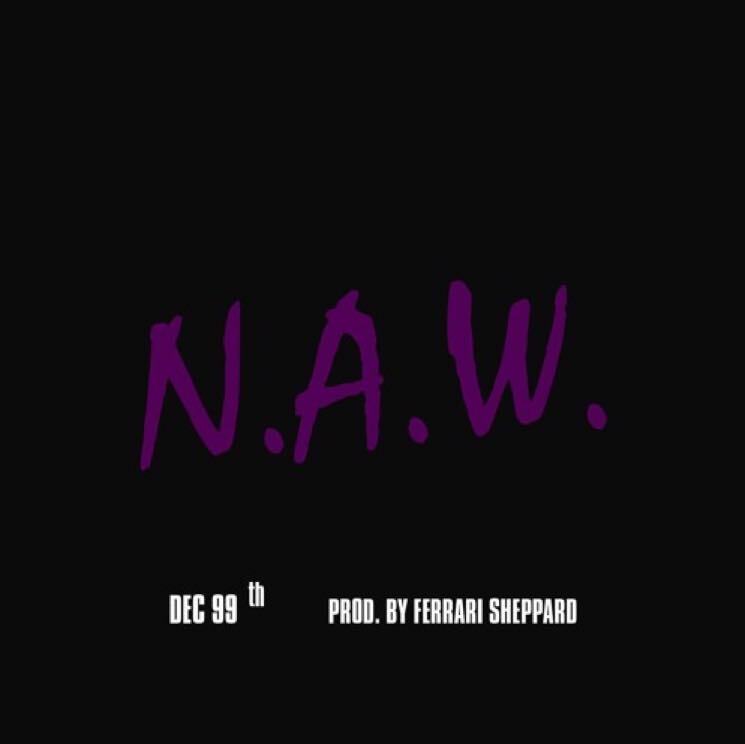 Listen to "Dec 99th – N.A.W." in the player below.